In recent years the UK lettings market has been inundated with new regulations. One of the best ways to ensure your investment property remains on the right side of the law is to use a specialist property management agent who will advise of any necessary action required. Ignoring changes to legislation can result in substantial fines or imprisonment, so landlords must act quickly to avoid penalties. One of the principles which is at the core of the company is communication with the landlord at all times and a commitment to look after properties for the landlords as if they were our own. Your property will be looked after by people who are property owners and landlords themselves, so we know what is important when looking after your property. FREE advice and guidance on preparing the property. * FREE valuation * All viewings accompanied * Out of office hours appointments * Extensive marketing * Large database of professional tenants * Independently referenced tenants * Our own unique tenant referencing service * Free Independent inventory clerk * Rent guarantee – WITH NO EXCESS * Energy Performance Certificates * Gas Safety Certificates * PAT Certificates * Mains electrical testing. Call us TODAY and experience a genuine difference. 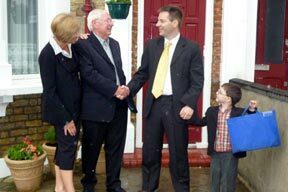 We will advertise your property and accompany viewings until a suitable tenant is found. We will then obtain references from each of the applicants, advise on a suitable Tenancy Agreement, and collect the ﬁrst months rent and the security deposit. 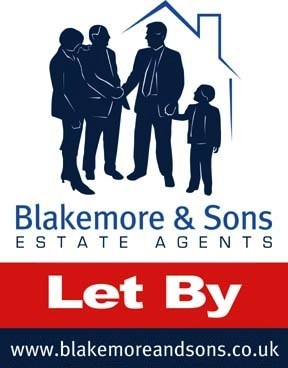 We will advertise your property and accompany viewings until a suitable tenant is found. We will then obtain references from each of the applicants, advise on a suitable Tenancy Agreement, and collect the ﬁrst months rent and the security deposit and any rent due thereafter. We will deal with the transfer of utilities, hold keys, insure the deposit and arrange payment of any outgoings, also including any renewals thereafter. Liaise with the tenants on a day to day basis. Arrange for any necessary maintenance / repairs. Settle all property maintenance costs, insurance renewals, etc. Carry out periodic visits to your property and provide reports. Administer the security deposit, deal with any dilapidations and advise on deductions. Serve the relevant notices upon the tenant and landlord. Our Full Management service endeavours to remove all of the day to day property management stress from the landlord. Rent Guarantee and Legal Expenses Insurance. A unique tenant referencing service.